The Ridge has a lodging choice that is sure to work for you and your group. 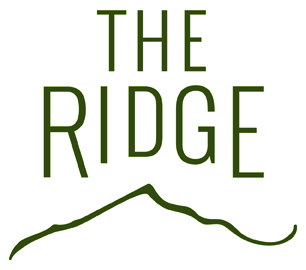 Featuring recently updated hotel style rooms, suites and free standing condo style units – all within walking distance to The Summit Grill – The Ridge offers something for everyone. Features include 11 guest rooms, 1 apartment style room, and large common area. Conveniently located within walking distance of the restaurant and driving range. Rustic northern cabin sleeps up to 12 (6 bedrooms, fireplace, full kitchen, multiple TV’s and living areas). Conveniently located within walking distance of the restaurant and driving range. Features include 20 guest rooms, large common/recreation area. Sits adjacent to golf course with fantastic views. 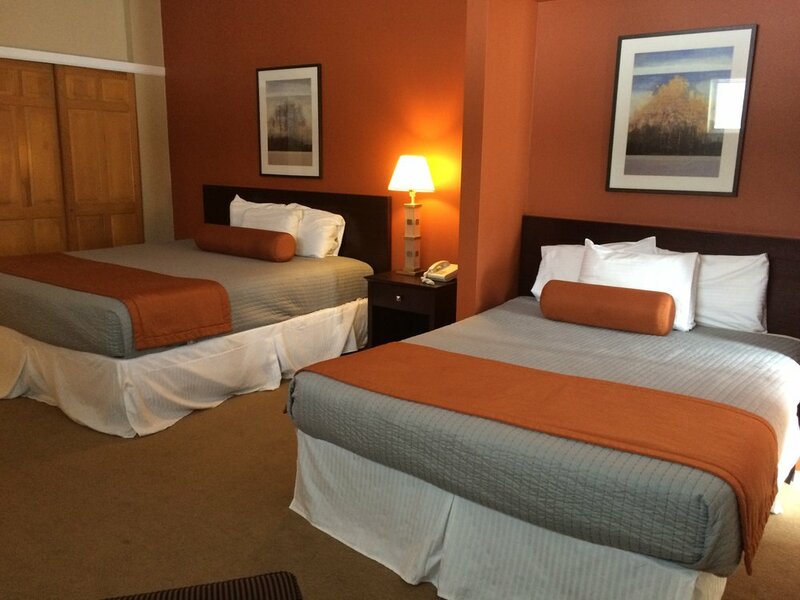 Conveniently located within walking distance of the restaurant and driving range. 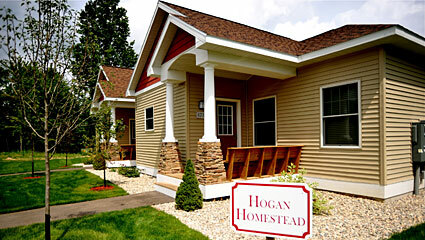 Features include 12 guest rooms, large common/recreation area. Sits adjacent to golf course with fantastic view of finishing holes. 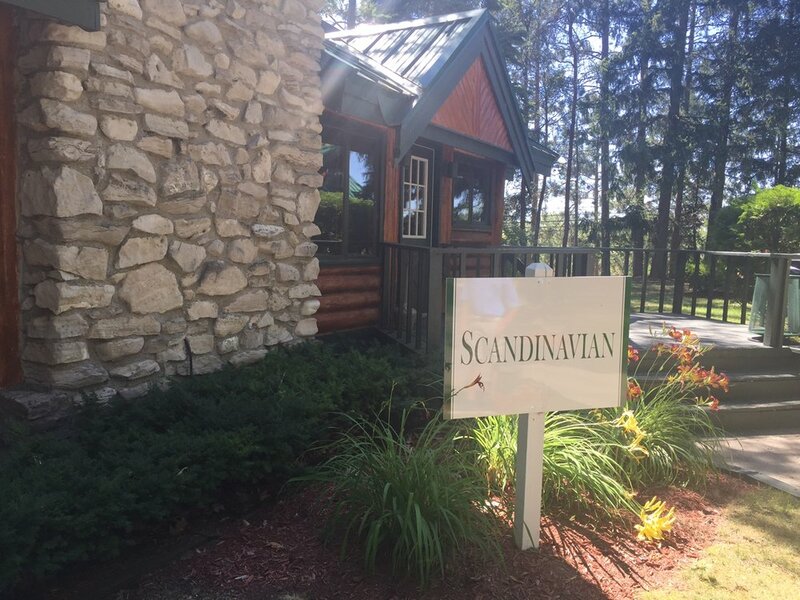 Conveniently located within walking distance of the restaurant and driving range.